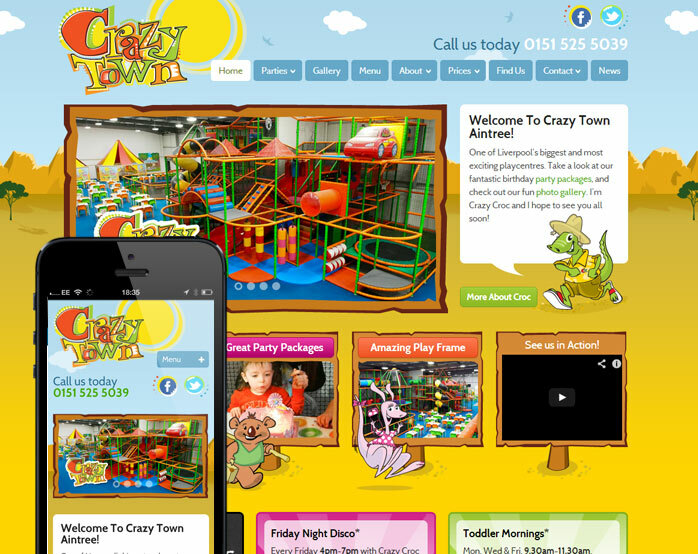 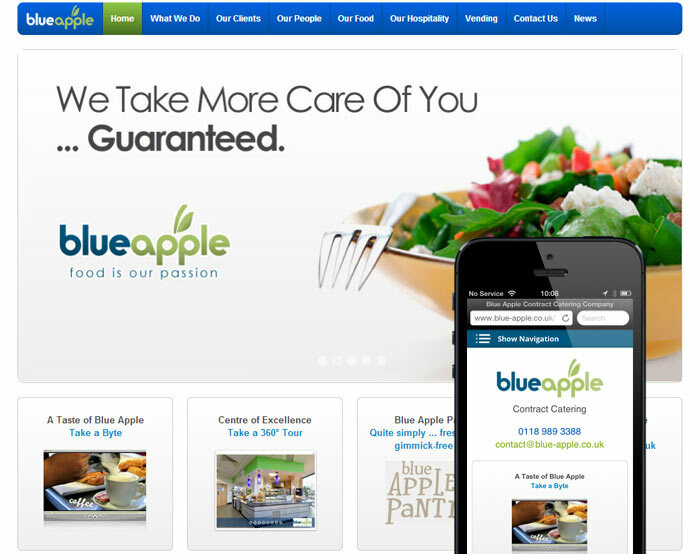 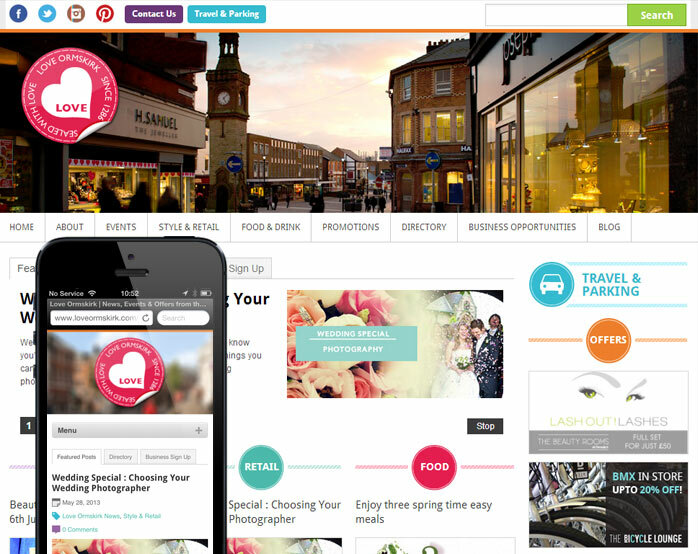 Complete redesign of the Crazy Town Aintree website to incorporate their colourful branding and provide a mobile platform for customers browsing on the go. 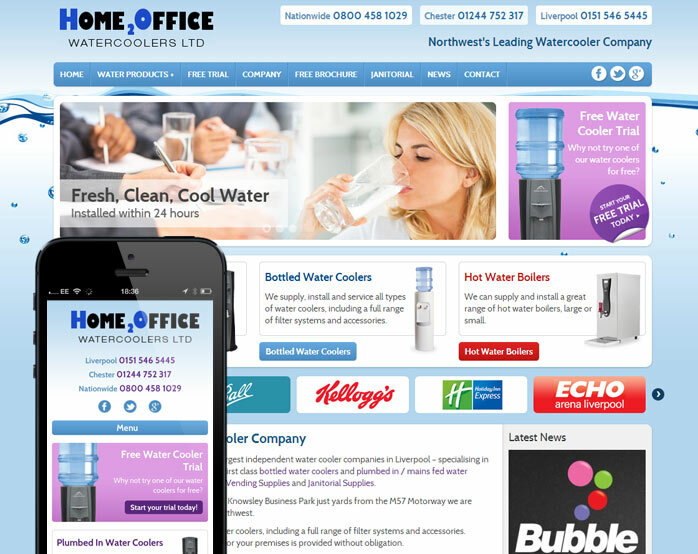 Redesign & mobile website for Home2Office Water Coolers, one of the largest water delivery companies in the Northwest of England. 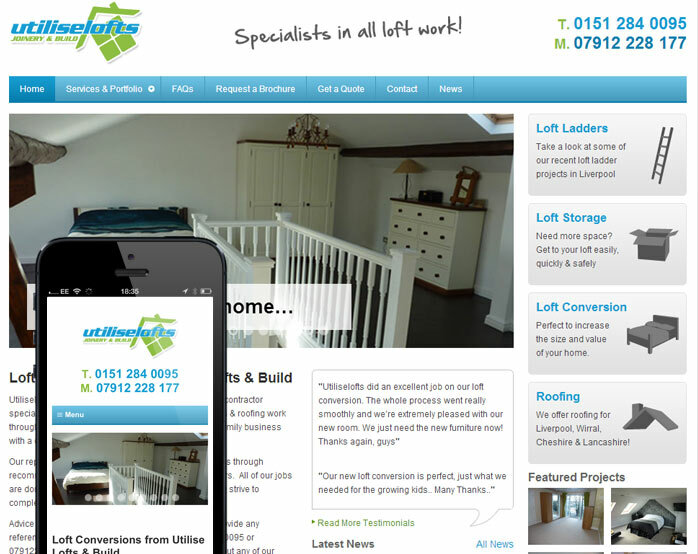 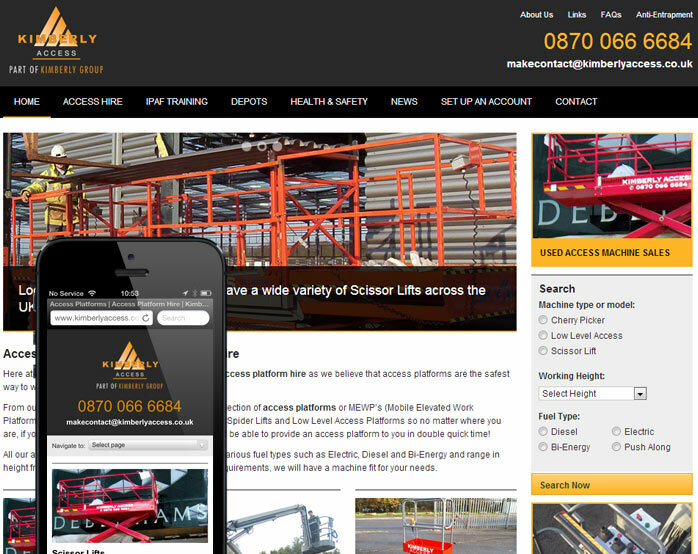 Bespoke, mobile optimised WordPress theme for Utilise Lofts & Build.